Massive torque for powerful acceleration. Large gearcase for low stress and improved lift. Almost 10kg lighter than nearest FourStroke competitor. 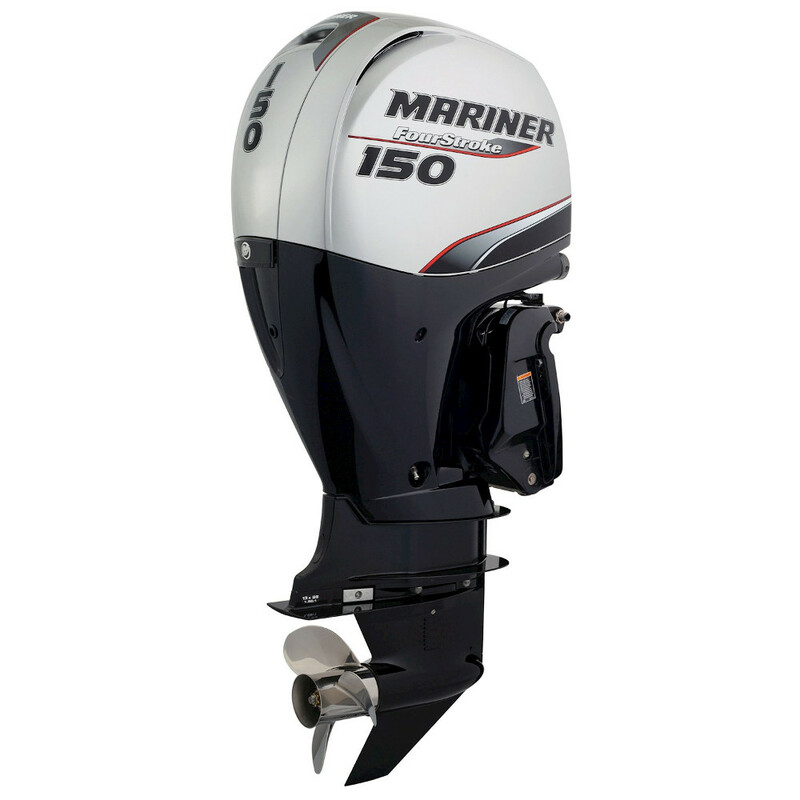 The most compact and lowest profile 150 FourStroke. Easy-change fuel filter and easy-drain oil system. 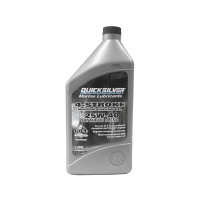 Exclusive maintenance-free for life valve train and timing chain.